At Jason Arthur Construction, what we value most is you, the customer. Your vision becomes ours. We’re ready to listen and help create the perfect plan for your dream. 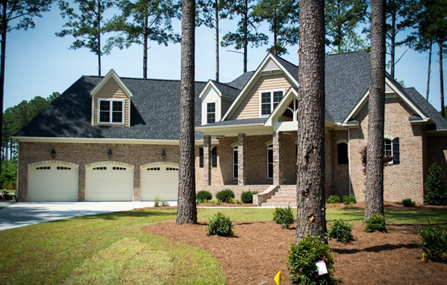 We are a full service custom builder specializing in custom home design and construction. We also offer commercial construction and remodeling services. 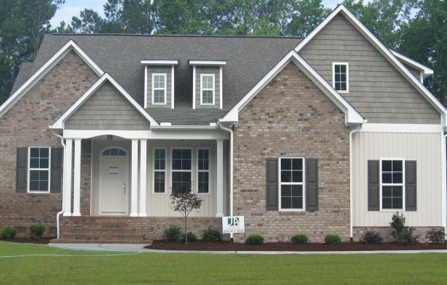 No matter the size of your project, Jason Arthur Construction are the home builders to call. Our home base is located in New Bern NC, but we also provide services in other nearby cities, such as Morehead City, Emerald Isle, Swansboro, Kinston and Goldsboro. You can find us serving North Carolina’s Carteret, Jones, Craven and Pamlico Counties. We have one goal, and that is to exceed your expectations on any residential or commercial project. Learn more about our home building services or browse through our gallery to see what we can offer you. 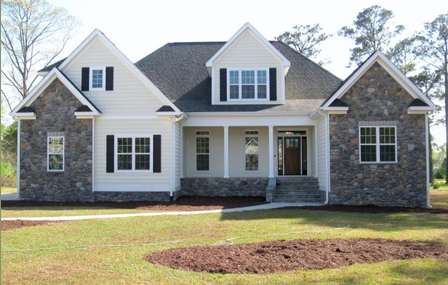 When you need a custom home builder you can rely on, look no further than Jason Arthur Construction. Our award-winning designs will astound you. 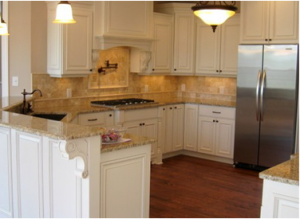 We work with you every step of the way to build the home, remodel or commercial project you’ve dreamed of. From design through the final walk-through, your project is our project. Please contact us for a free estimate, and take a look at our featured designs for some inspiration. Jason built the perfect home for our family. We could not be happier. Josh and Meredith Gaskill | Pamlico County. We choose Jason to build our first home because we had seen his work and knew that we would not be disappointed with the finished product. It turned out even better than we expected! We had such a great experience building our last home, there was no question we wanted Jason back for our next build. 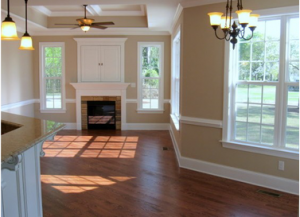 We were able to find the perfect plan, stay in budget and finish our home ahead of schedule. We highly recommend Jason Arthur. We were extremely selective in deciding on a builder for our first home. We definitely choose the right contractor. Jason builds a quality home. I would highly recommend Jason Arthur Construction on any commercial project. The entire process from design to completion went extremely smooth and stayed on schedule. The building was well built and suited our needs perfectly. Susan Camaret | Carteret County. Building a home on the intra-coastal water way, I needed a plan designed to capture the great views and serve as my permanent residence. Jason spent a lot of time to make sure I got what I wanted. The craftsmanship was excellent and we can see water views from almost every room in the house. Great job! Thanks so much for making our dream of a new home come true – even better than we first imagined. We thank you so much for making our home construction such an enjoyable experience. We felt totally comfortable with you from start to finish.